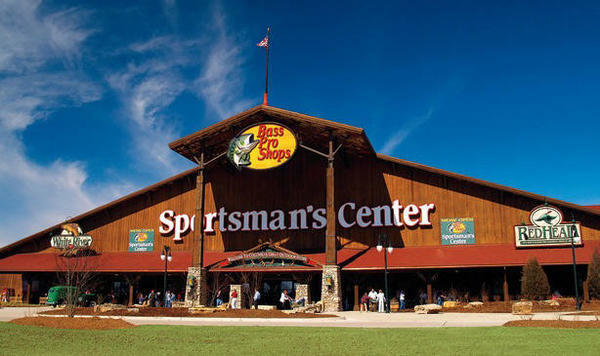 Our store offers 82,000 square feet of outdoor excitement including the area's largest selection of quality gear for fishing, hunting, camping, boating and marine. Much more than a hunting and fishing store, however, Bass Pro Shops also offers equipment for hiking, backpacking, outdoor cooking and more. Shoppers will find outdoor apparel for men, women and children, along with a fine selection of outdoor, casual and athletic footwear. A gift and nature center serves up a wide variety of outdoor-related items from lamps and dishes to bird feeders and furniture. 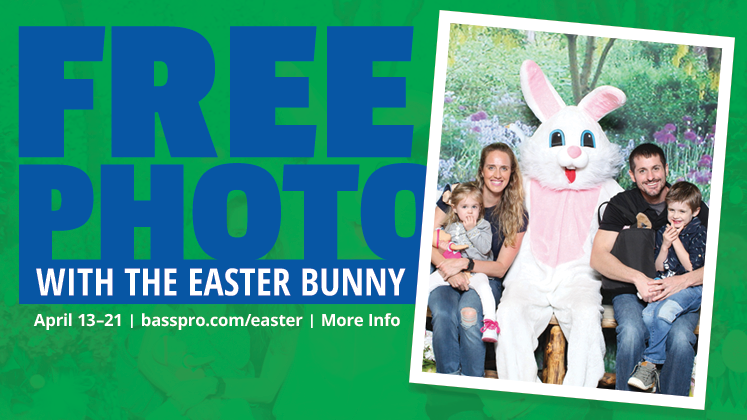 Visit the indoor archery lane or just enjoy wildlife displays, state record replicas, and our 11,000 gallon aquarium. There is something for everyone whether you are an outdoors enthusiast or not! You don't want to miss our fish feeding show. Learn about the fish that we have in our aquarium and see how they react to different baits & live bait. Fun and educational for the entire family! Available Mondays thru Thursdays - Looking for something fun and educational for a school group, youth group, or other organization to do? 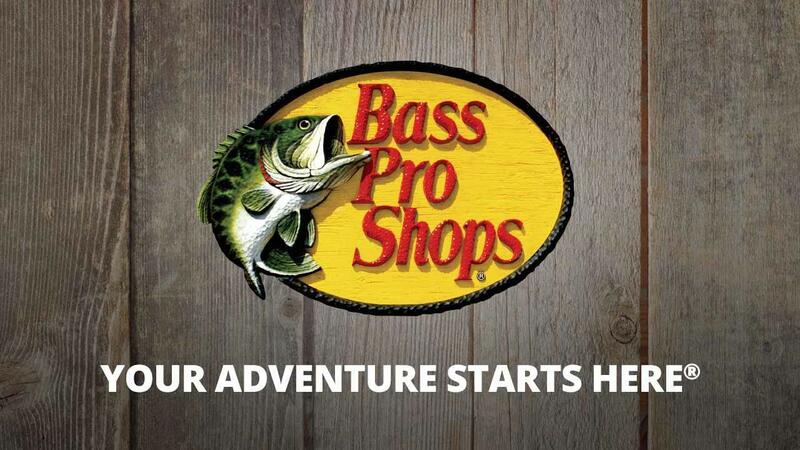 How about a trip to Bass Pro? With over 82,000 sq. ft of Outdoor equipment, wildlife displays, state record replicas, a 11,000 gallon aquarium. There is something for everyone whether you are an outdoors enthusiast or not! 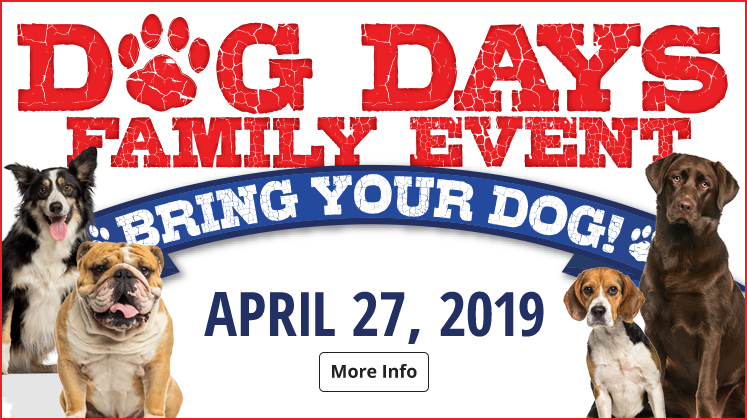 Call us at 573-886-7100 to schedule. Instilling the love of the outdoors in the youth of today is a mission shared by Bass Pro and many outdoor agencies. Our activities and facilities may assist your youth and organizations in this endeavor. If you need assistance in this development, come to Bass Pro and visit with one of our many experts on how to specifically offer these opportunities. Their expertise along with our local resource information and activities may help you providing these opportunities for your youth.